30-watt Roof Mounted Solar Attic Fan - Airflow Technology, Inc. 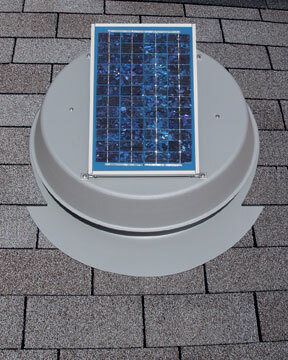 This solar attic fan is a simple and environmentally sensible solution that can protect your home and save you money. Powered completely by free solar energy, the vent is compact and quiet. Fully operational right from the box; easy installation! The 30-watt unit can fully vent up to 2500 square feet, operating up to 1550 cfms. This solar attic fan is a simple and environmentally sensible "green" solution that can protect your home and save you money. The solar-powered vent is compact and quiet. 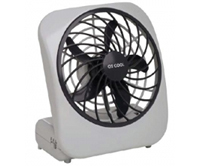 The 30-watt unit can fully vent up to 2500 square feet, operating up to 1550 cfms. 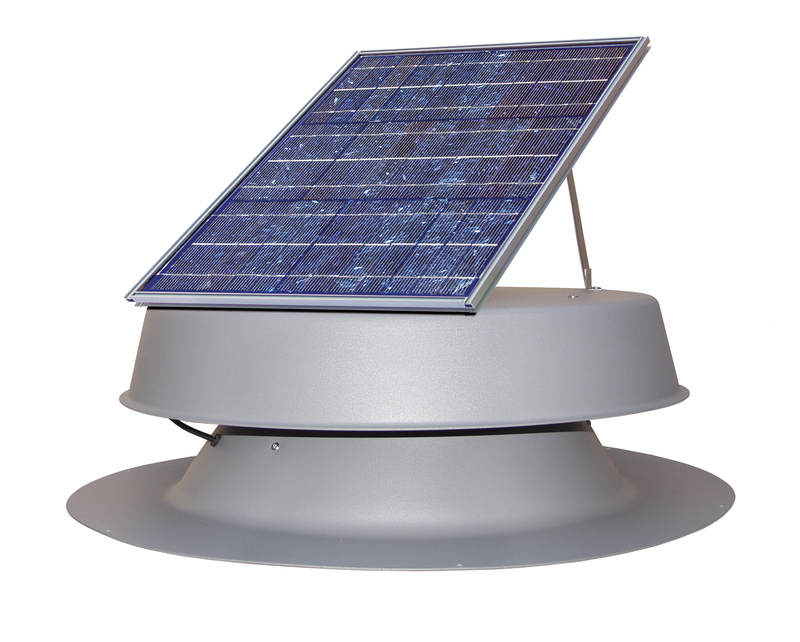 Order the 20-Watt Solar Attic Fan Shown on This Page Now!